Why in the world would you climb everywhere and anywhere….INSIDE?? Um…yeah! 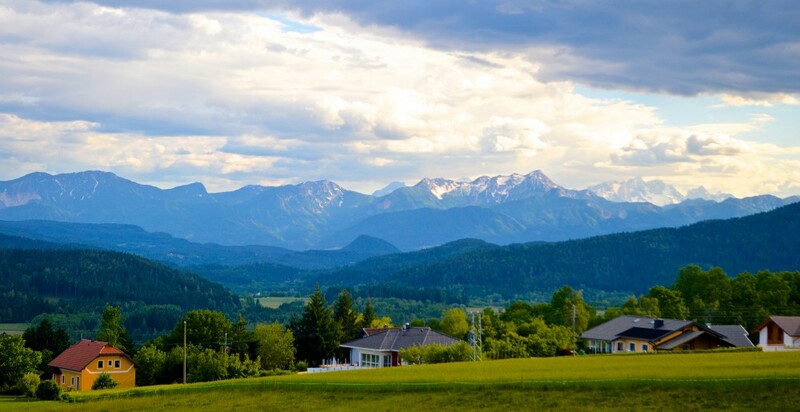 Getting your ‘climb on’ means exploring the outdoors and getting your ‘fitness on’ indoors! Isn’t there a benefit to climbing completely new routes set by route setters you are not used to? YUPPERS! Figure out a new boulder sequence or just climb a fun route to the top…get your climb on! 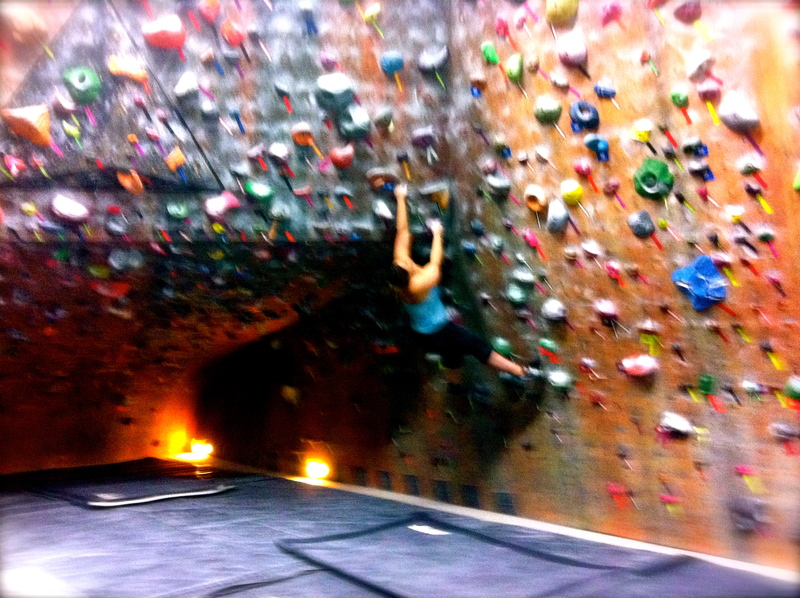 So whether it’s a rainy day or you are on business travel…no EXCUSE not to get your climb on! 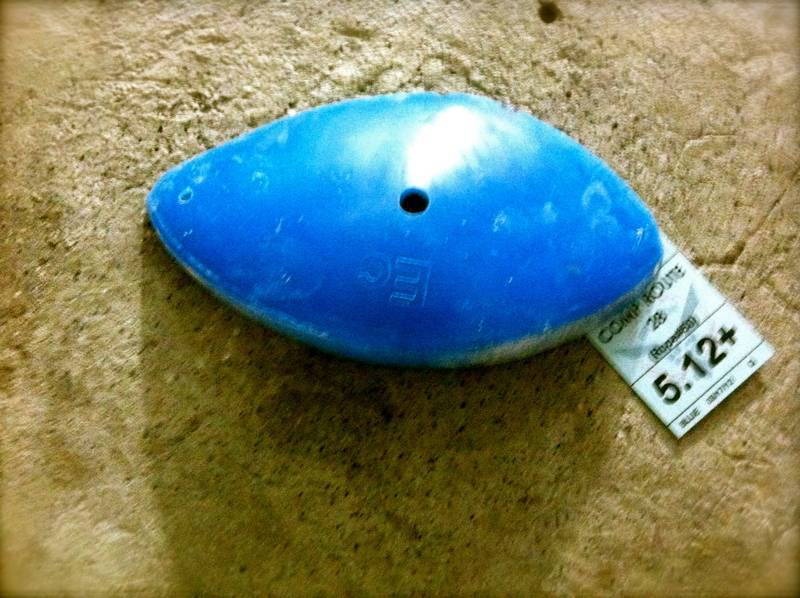 Make it a goal to go on http://www.indoorclimbing.com/ and scope out your new indoor climbing training adventure! Here is climbingjourney’s has been and a tiny snap shot to do list of US climbing gym reviews to come! Hope to see you at Atlanta Rocks! someday! Atlanta Ga.s first Indoor Climbing Gym just celebrated our 18th anniversary!